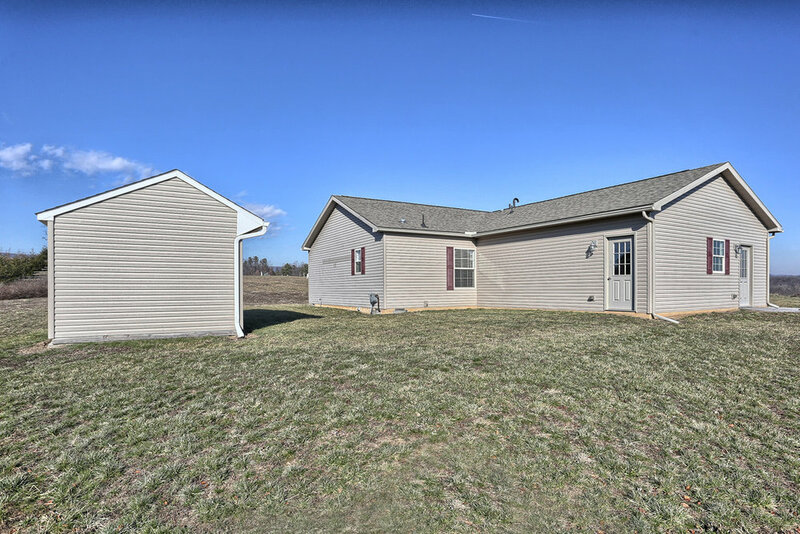 Creek View 55+ Community, LLC is an adult land-lease community set on 120 acres of rolling farmland in the picturesque Cumberland County countryside just minutes from downtown Carlisle, Pennsylvania. Enjoy the quiet and serene country setting while still being just moments from almost any venue that you would need in the normal course of a day. After several years of planning and many hours of hard work, Creek View is now home to more than 65 households. 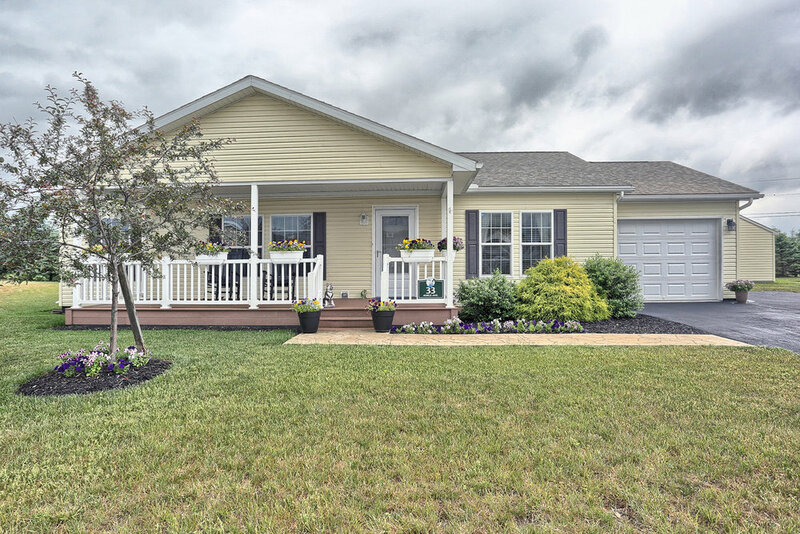 Master-planned, designed, excavated and built by the Neidlinger and Fanelli families, Creek View has become one of the finest 55 plus communities in Pennsylvania. Phase I of the community is complete, and over 60% of Phase II is built out, with several homes currently available. Many communities have nothing to see or a model home or two at the most. You then wait months for your home to be built. At Creek View, we take a different approach…we keep a large selection of finished homes ready for immediate occupancy. We use this sales approach for several reasons. First, we find many folks want to see exactly what they are getting. Second, most of our buyers are selling an existing home and when that happens they usually have to move more quickly than a newly constructed home could be finished. Third, we take advantage of the cost savings associated with building multiple homes at once as we save from our various contractors… and pass the savings to you. Choose to move to Creek View with confidence knowing that the community is locally owned, operated and managed. We look forward to showing you around our quiet little neighborhood. Sizes range from 1,100 sq. ft. to 2,100 sq. 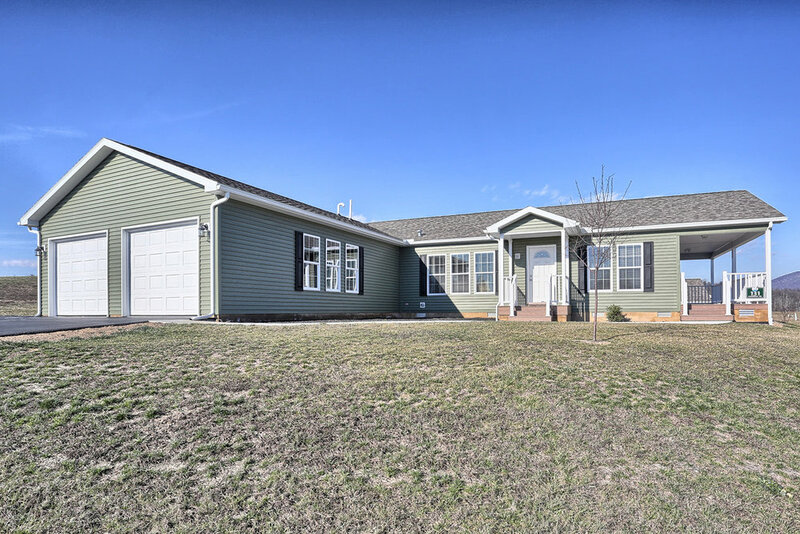 ft.
Creek View 55+ Community, LLC owns and operates a private water treatment facility and a private sewage treatment facility for the exclusive use by residences on the Community grounds. Separate packages are available for your personal lawn, landscaping and snow removal needs (additional fee; see below). Maintenance of Community Roads, Street Lighting, etc. Contact us for more details regarding the above packages.